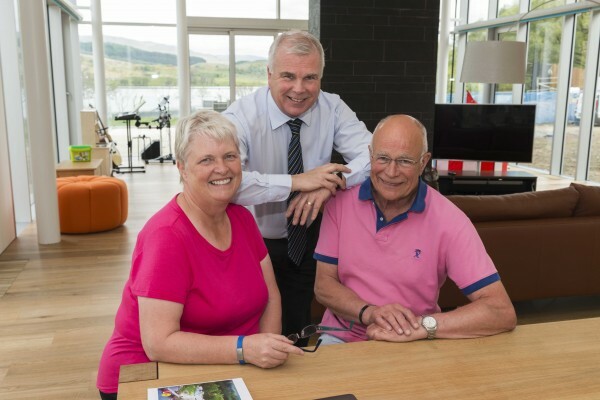 REHAU have supplied a new underfloor heating system to a loch-side retreat in Scotland, which provides respite accommodation for those affected by young people suffering cancer. 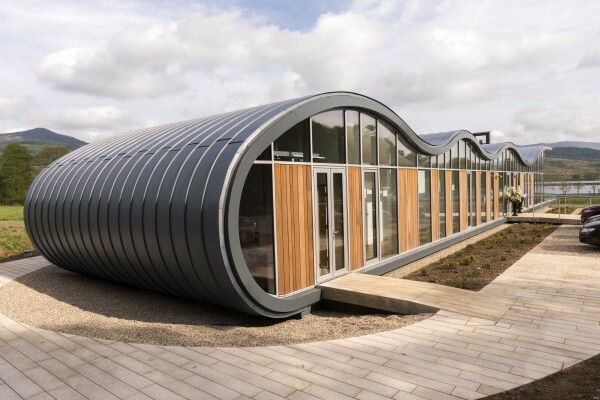 The Ripple Retreat was founded in 2010 by Lynne McNicoll OBE and is geared towards helping young cancer patients and their families, as well as families who have recently lost a child to cancer. Stewart Cairney, director at the project’s main contractor, John Dennis Ltd, said: “The heating specification for the Ripple Retreat was quite challenging as we needed to provide a space heating solution which would work with the heat pump to keep the operating costs low for the charity, but still provide high levels of comfort for visiting families. 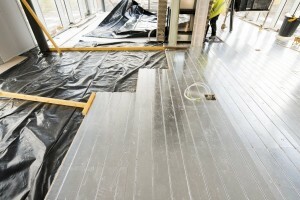 For the task, REHAU confirmed that an underfloor heating system would be a good fit for the specification. Heat pumps produce low-grade hot water, so they are ideal for use with underfloor heating installations. REHAU recommended its underfloor heating product, which offers a simple and cost effective way to install underfloor heating in a property, and is the only system on the market which does not use a manifold. Brian Daniel from REHAU said: “Ripple Retreat was one of those projects where we felt we could make a difference by being involved. As well as ensuring families staying at the retreat have a comfortable and warm environment to live in, we have ensured they also have reliable heating as our pipework is guarantee not to leak or freeze in the winter.